A Lady Allegedly Withdrew Fake RM50 Notes From the ATM. 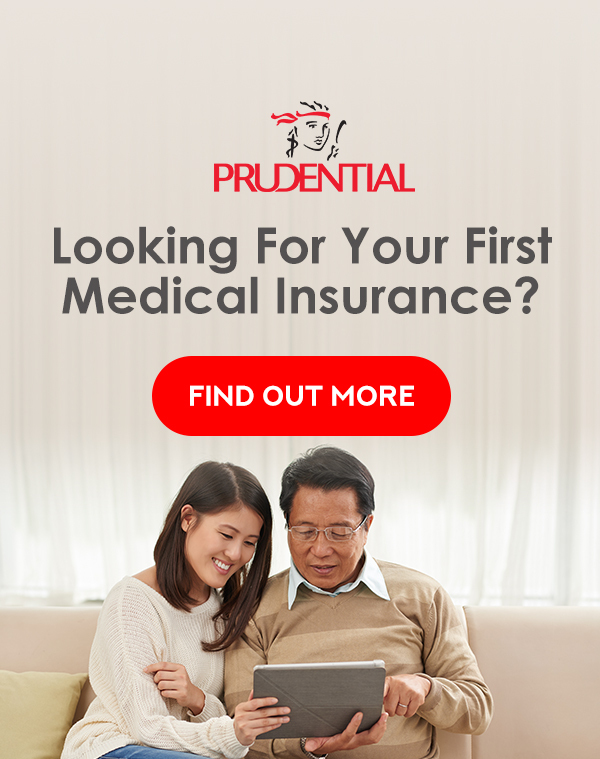 What Should You Do If the Same Happens to You? Recently, a lady from Melaka was shocked when she was told by the shopkeeper that three of the RM50 notes she was using were fake - poor thing. What’s more shocking is that she had just withdrawn the monies from the ATM. Thankfully, she had enough information to make a police report and rectify this matter. Mind you, this is NOT the first case of counterfeit banknotes in Malaysia. In 2017, there were three cases of fake RM100 notes withdrawn from ATMs or over the counter at two local banks and one foreign bank. 1. How Did The Fake Currency End Up In The ATM? Well, according to the Association of Banks in Malaysia (ABM) statement, all banks have firm measures in place to detect fake banknotes. "Each bank has its own specific internal procedures in regards to the processing of banknotes. 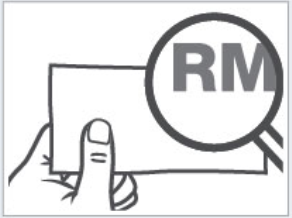 Generally, all banknotes are scanned and validated before being loaded into ATMs and cash recycler machines (CRMs)." If that’s the case, then how did these situations occur? This is quite an alarming situation for the banking system. If what the ABM said is true, then the only answer to this question is human error (the officers who manage the money). Maybe they were tired, maybe they overlooked - who knows, right? So long story short, no safeguards are foolproof. 2. 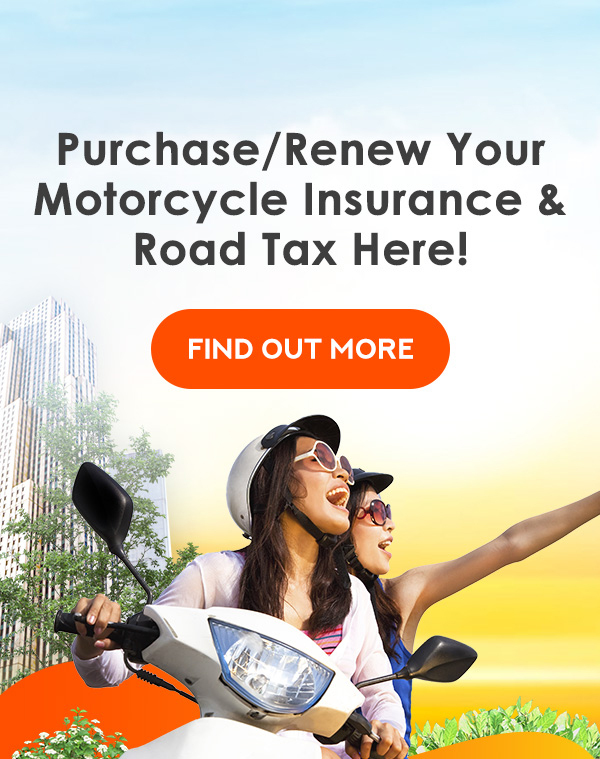 Will You Be Charged by the Authorities for Having/Using Fake Money? If you are aware of it and still use the fake notes to buy food at the night market because you just didn’t bother or perhaps, you just don’t have the time - all we can say is don’t play play. 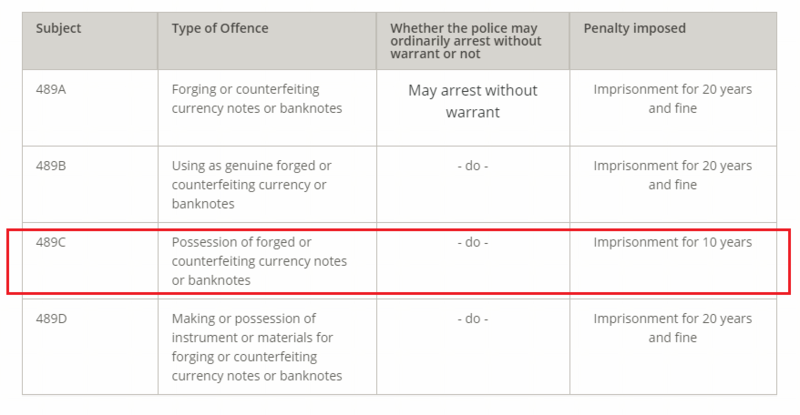 Based on the Bank Negara Malaysia (BNM) site, using counterfeit money is unlawful under the Section 498c Penal Code (offence related to currency matters). It can bring a maximum imprisonment of 10 years. A few years back, a hospital nurse was sentenced to eight years imprisonment for using 10 pieces of fake RM100 to buy an iPad from a person. There was also another news in 2017 about a man that was charged because he used a RM100 fake note at a stall in Dungun even after knowing that it was counterfeit money. He was sentenced to eight months imprisonment and a RM3,000 fine. So, if you think the authorities will not find out, think again because like what the Transparency International Malaysia president Datuk Akhbar Satar said, “...clever clever squirrel jump, one day will fall to the ground also”. 3. How to Spot Fake Money? Paper is rough with raised print effect on the portrait of the first SPB Yang di-Pertuan Agong and texts. 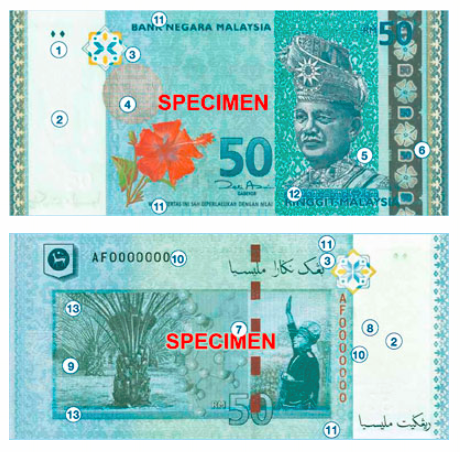 Polymer banknotes made of special plastic with raised print effect on the portrait of the first SPB Yang di-Pertuan Agong and texts. 3-Dimensional watermark portrait, perfect see-through register and a clear window will appear. A continuous dark-coloured line of security thread will appear. Observe the image and colour change at the security thread and coloured glossy patch. UV light device – the paper substrate will not glow except for selected security features. Magnifying glass – micro-letterings will be clearly visible. 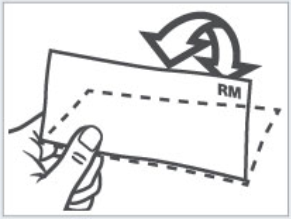 Here’s an example of a RM50 note security features from BNM. For other banknotes i.e. 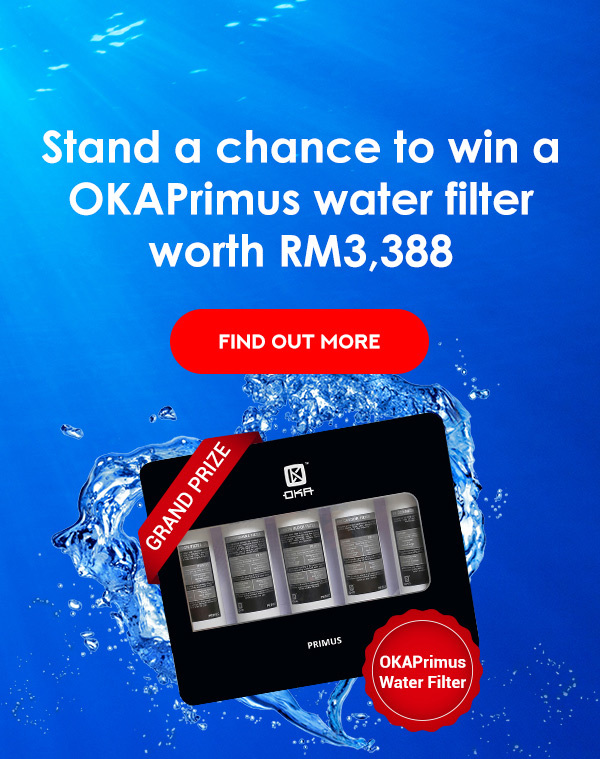 RM5, RM10, RM20 and more, click here. The braille feature of the diamond shape marking with a layer of tactile ink printed in intaglio can be felt by touching. It can be recognised by tints that are lighter or darker than the surrounding paper. This watermark portrait which has a three-dimensional effect appears without sharp outlines. At the base of the watermark, the numeral ‘50’ is clearly visible. The graphic songket design on the obverse side of the note will register perfectly with the same graphic songket design on the reverse side when it is held against the light. Multicolour latent Image of the denomination ‘50’ can be seen when the banknote is tilted slightly and the colour changes when it is rotated. Intaglio print is a raised printing effect produced by applying layers of tactile inks on various parts of the front and reverse sides of the notes, such as the portrait of the First Seri Paduka Baginda Yang di-Pertuan Agong, denomination figures, design elements and the wording 'Bank Negara Malaysia'. Holographic stripe featuring the denomination ‘50’ and the hibiscus flower, with a multi-coloured pumping and matt-structure effect when the banknote is tilted slightly. The security thread is embedded in the paper and appears on the reverse side of the note as coloured intermittent lines. 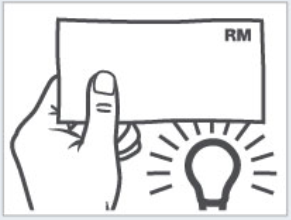 When the note is held against the light, it is seen as a continuous dark coloured line and contains repeated text reading ‘RM50 BNM’. When the note is tilted, the colour of the thread changes from red to green and vice versa. It can be viewed under a magnifying glass. 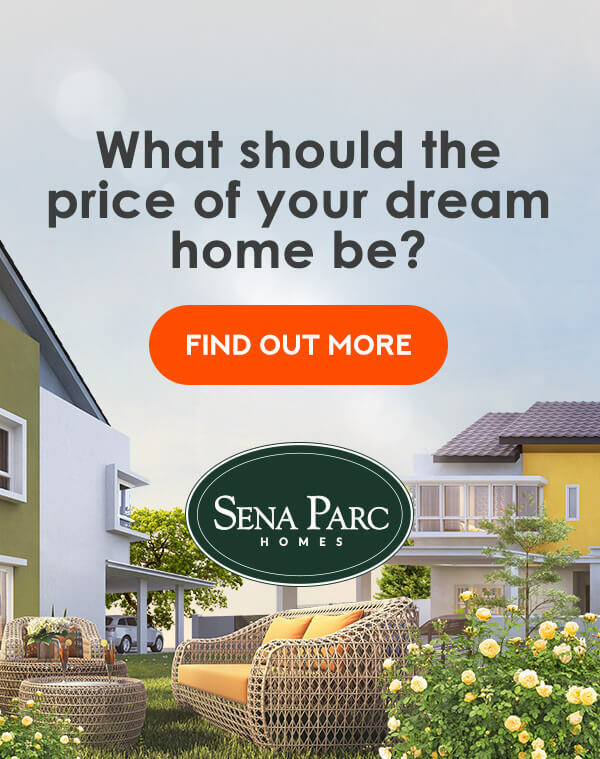 Another way to furnish yourself with more information on this is to download this app by BNM called My Ringgit that can be downloaded from Apple Store or Google Play. It’s a useful and interactive app to learn about security features of the new Malaysian banknotes. Plus, it has a cool augmented reality feature. Having said that, do take note that it’s not meant to verify the banknote’s authenticity. 4. What Should You Do If You Receive Fake Money? If you receive such money from the ATM, straightaway go to the respective bank to make a report - make sure you have the receipt as proof. Nevertheless, if you’re the type who doesn’t print the receipt, you can check your transaction date via online banking. Delay the person (passer) who gives you the counterfeit banknotes if possible and observe the passer's description, as well as that of his/her companion if any, and the license numbers of any vehicles used by them. 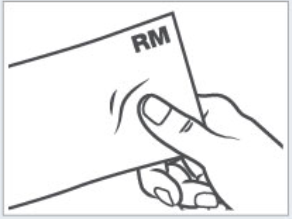 Do not write on, cut or re-circulate the counterfeit currency. Handle the currency as little as possible (e.g. you can put it in an envelope or plastic cover). Record on a separate sheet of paper all the details about how you got the currency, who gave it to you, where and when you got it. Take the counterfeit currency to the nearest police station and surrender the counterfeit currency to them after lodging a police report. One other thing that you should know about this is that there’s no reimbursement for fake money. However, it’s still possible - just a longer process. That being said, you still need to make a report if you receive any amount of fake money. To keep and circulate it is a criminal offence. It’s also a situation that you’d never wish to be in. Don’t forget to share this info with your family and friends so that they can be well-informed too!